Unless you actually are a professional athlete, or a sports agent, filling your home with sports photography presents a bit of a challenge. For the average fan, displaying your love of sport puts you at risk of appearing unrefined in your design styles. This belief has nothing to do with the photography itself, of course. 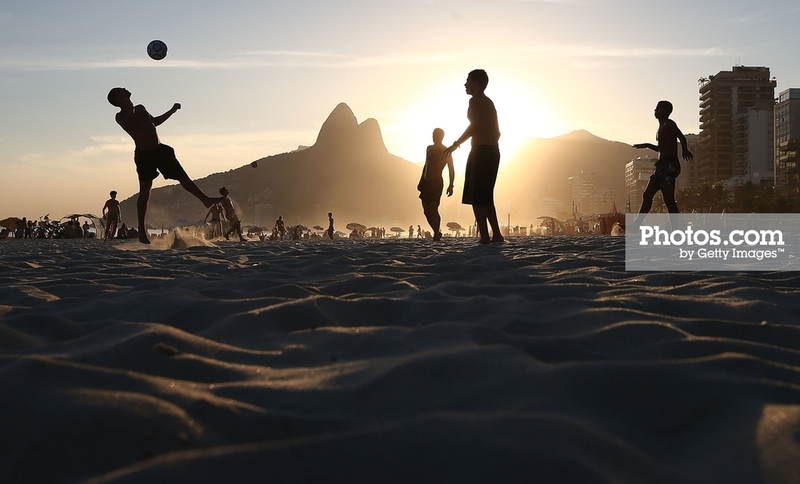 Sports photos are among some of the most beautiful, emotion-filled photography in the world. And why should a love of sport be any different from, say, nature scenes or abstract art? We should surround ourselves with pleasing images, whatever the genre. 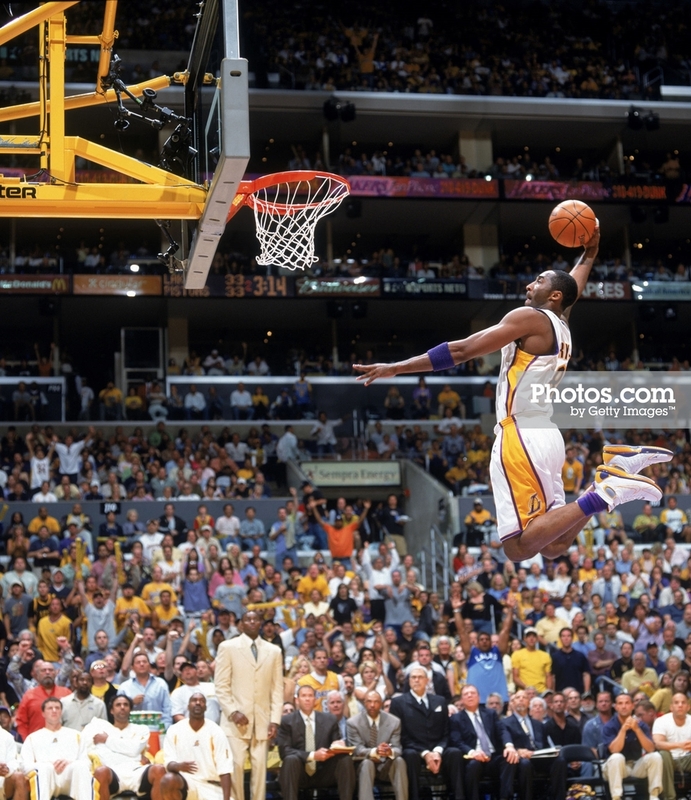 The issue with sports photography as decorative pieces comes from our childhoods. Because many children become sports fans during their youth (as opposed to fans of abstract art), sports-themed photographs and memorabilia often adorn our bedrooms early in our lives. As we age, our interest in sports may not have changed, but our style preferences should have. And therein lies the rub: How do you decorate your home with sports-themed photos while still maintaining a mature and aesthetically-pleasing decorative style? As children and teens, our decorating options were usually limited to posters and photographs from magazines. The fact that we were able to find a portrait of our favorite player or sports moment was enough for us to want to make it our own. Adults have more options. We can select our very favorite sports, or player, and find the best portrait available. Add in options of choosing size, color scheme and frame, and you get a self-designed layout that presents your picture in the best way possible. 2. Consider implementing a theme. If you are a hockey fan, for example, take a look through available NHL photos and choose those that you like the best. Simply going with whatever sports photo catches your eye at the time can arguably give your home a scattered, juvenile appearance if you are trying to present a more sophisticated design style. Whether your theme is a particular sport, player or even sports city, keeping your selections in line with that theme presents a sense of purpose in your photography choices. 3. Keep the overall appearance of your living space in mind. Remember that your home is your sanctuary, not a sports shrine. 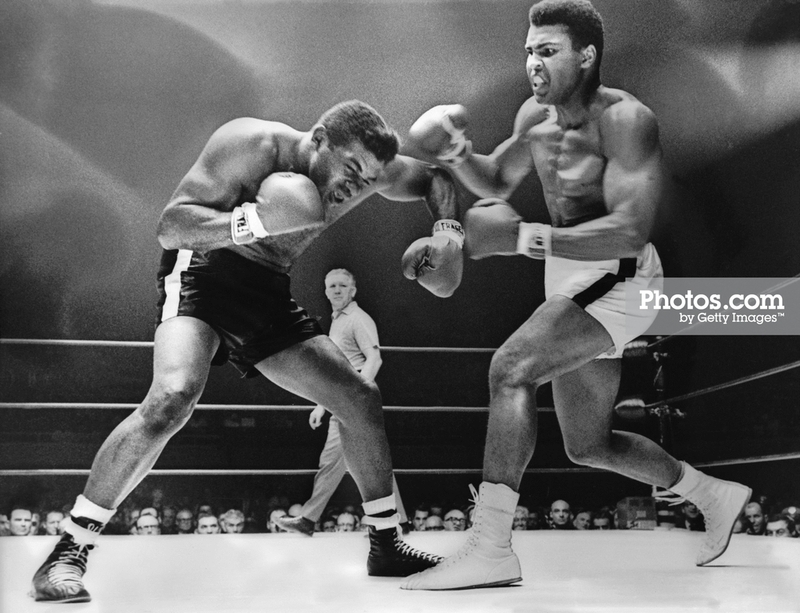 And if you truly want to incorporate sports photography which complements – not detracts from – your home’s design choices, then you need to consider that overall design when selecting sports photos to display in your living space. 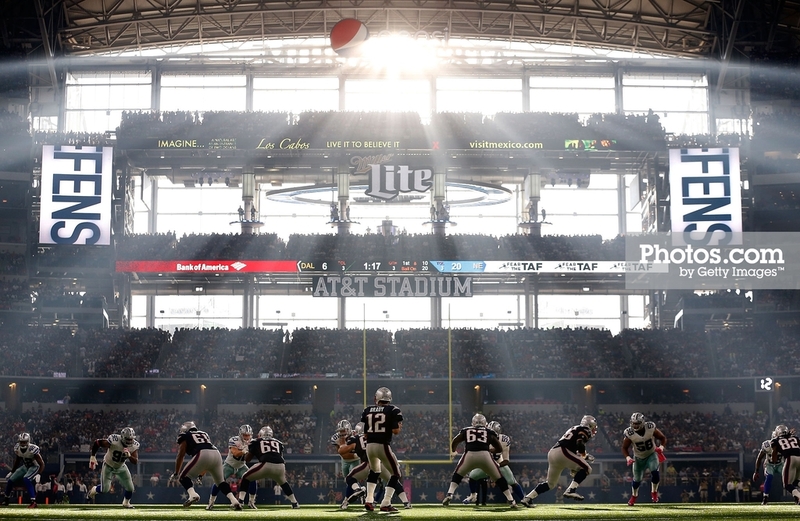 For example, if your family room has been decorated in a minimalistic style, then a photograph of an erupting crowd at a large stadium is unlikely to sit well with the rest of the room. Consider something simpler, such as a black and white photo of a single player. Or, if the stadium itself is where your affection lies, then perhaps a portrait of the outside of the stadium, or one in which the seats are empty, might be a better choice. You should also consider your room’s existing color schemes and layout in order to choose a photograph which is appropriately sized and will not detract attention from the rest of your space. 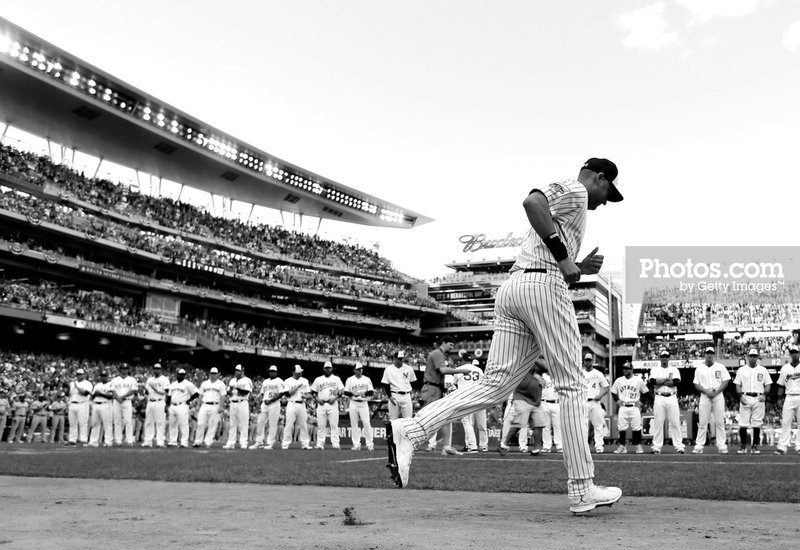 With these considerations in mind, adding sports photography to your home will allow you to turn your living space into a true reflection of yourself. Regardless of your design preferences, a sharp eye can ensure that the sports photos you choose will flatter any room in your home. 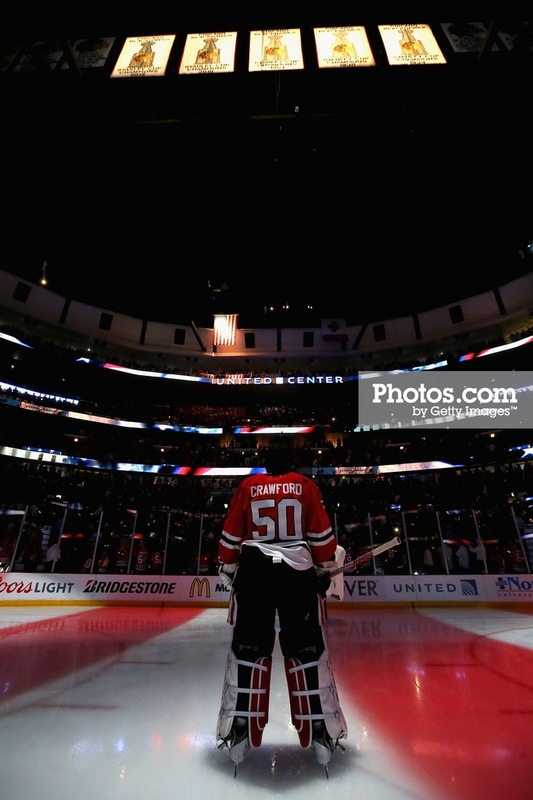 Game Four of the 2015 NHL Stanley Cup Final at the United Center on June 10, 2015 in Chicago, Illinois. 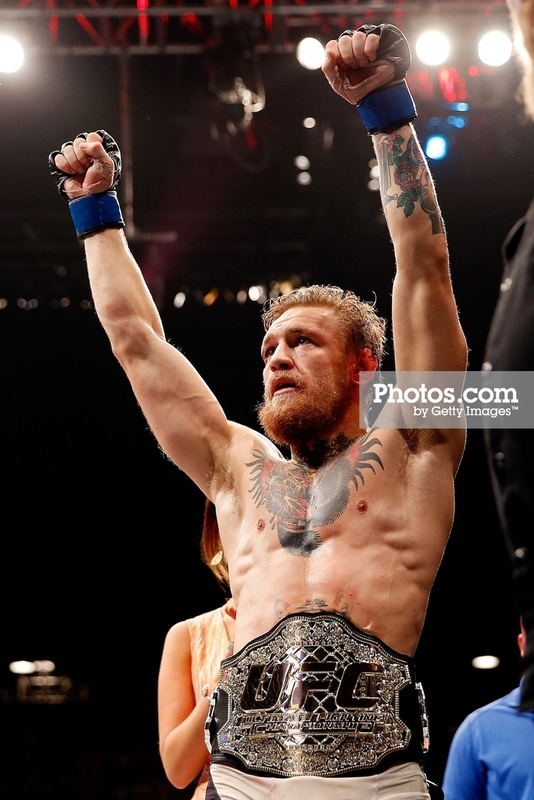 <> in their UFC interim featherweight title fight during the UFC 189 event inside MGM Grand Garden Arena on July 11, 2015 in Las Vegas, Nevada. 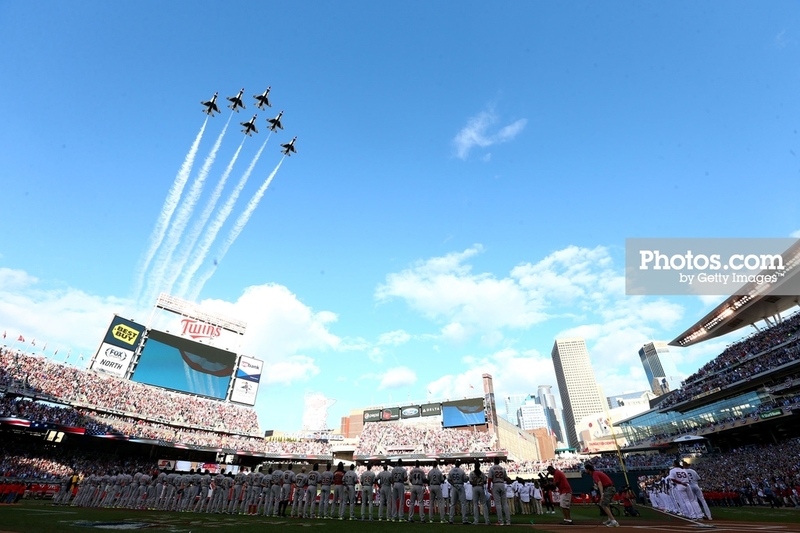 during the 85th MLB All-Star Game at Target Field on July 15, 2014 in Minneapolis, Minnesota.